APPLE is expected to unveil its biggest and most expensive iPhone early tomorrow morning as the tech world eagerly awaits its biggest annual product event. Apple will live stream its iPhone launch on Twitter for the first time, as the Californian tech giant prepares to unveil its latest flagship smartphone. The move could widen the potential viewership of the event, which will kick off at 3am AEST, by breaking with a longstanding tradition of only allowing viewers to tune in via the company's website. 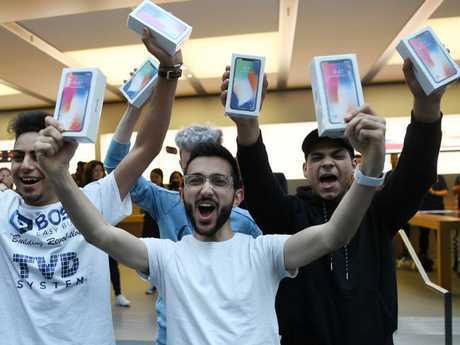 Apple is expected to use the launch to unveil as many as three new versions of the iPhone, a new Apple Watch and possibly a revamped iPad Pro, according to industry analysts. The new iPhone line-up will reportedly feature a refreshed version of the hi-tech and dramatically redesigned iPhone X, which was first introduced last year, alongside a larger-screen device and a cheaper iPhone, which will also feature the iPhone X's all-screen front panel and Face ID technology. Last year, the company got rid of the home button on the iPhone and introduced facial-recognition technology used to unlock the device. It also pushed smartphone prices into the stratosphere with the iPhone X retailing in Australia for $1579 and $1829. If the speculation proves true, the even-bigger iPhone expected to be revealed tomorrow would represent Apple's attempt to feed consumers' appetite for bigger screens as users increasingly stream video content and play games on their device. Unconfirmed rumours suggest the larger iPhone will have space for two SIM cards - something frequent travellers in Europe and Asia have long wanted. If true, dual SIM card capacity would likely feature in the larger handset. Apple is also expected to release an iPhone version made of cheaper materials, including a 6.1-inch LCD screen for customers keen on a more affordable device. Other rumours suggest Apple could even reveal a new HomePod mini smart speaker, updates to its wireless charging pad AirPower, new AirPod capabilities and new hints at a possible TV streaming service the company is expected to debut next year. However, as usual, the thrust of the event will focus on the new iPhone range. Apple faces increasing pressure in the smartphone market, with Samsung and Huawei among the notable competitors to have already launched critically acclaimed iPhone rivals this year. In terms of shipments, Huawei recently knocked off Apple as the number two smartphone maker. Google is also expected to announce the third generation version of its Pixel smartphone when it holds its own smartphone event in October. But Australia has been a loyal market for Apple. According to finder.com.au's Smartphone Upgrade Report 2018, about 8.6 million Australian adults have an iPhone and nearly half of them will be keenly watching tomorrow's event to see what Apple has in store. 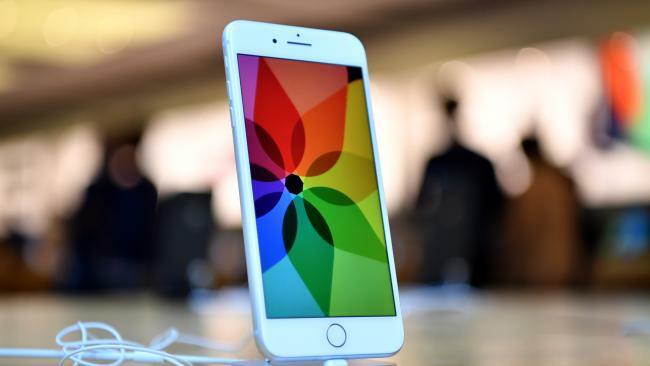 The report showed that more than four million Apple smartphone owners were considering an iPhone upgrade in the next 12 months. 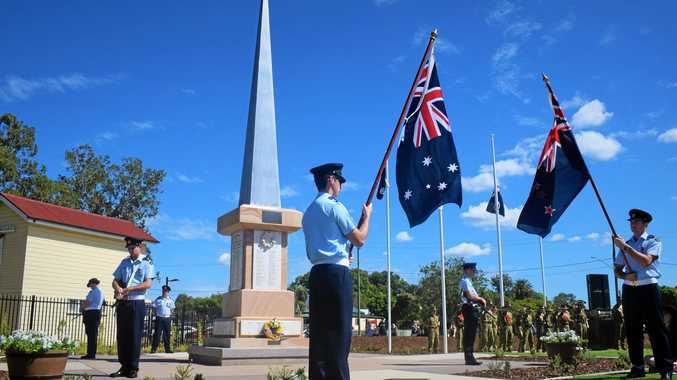 News One for the history books: the recently relocated Chinchilla cenotaph makes for a memorable Anzac day ceremony. News Western Downs festival ready to take flight. News Reforms to benefit Queensland landholders in negotiations. Breaking The vehicle was stolen from a Chinchilla residence this morning.